The game based on popular tv series "Prison Break". 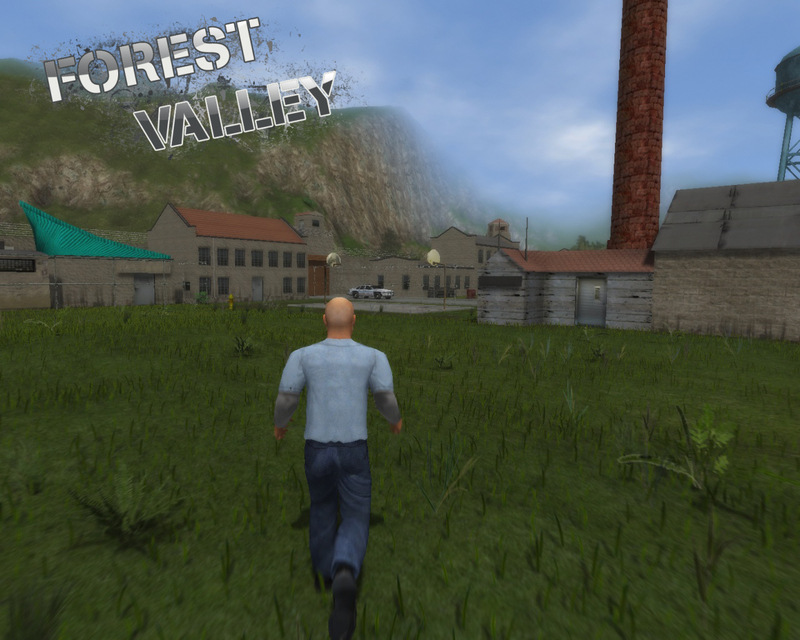 It's about a prisoner which have to escape from prison called "Forest Valley" because it is on a big valley near Chicago. There is only one way to escape - small road with a lot of guards and police. But firstly you have to prepare to this escape. If we don't want to do missions, just avoid them. We can go to mess-hall and take a fork. Then we can go to the yard and fight with some prisoners. When the guards catch us we will go to isolation wards. In "Forest Valley" everything is possible! FV has now new character and a prison uniform for it which we can take off like weapons.